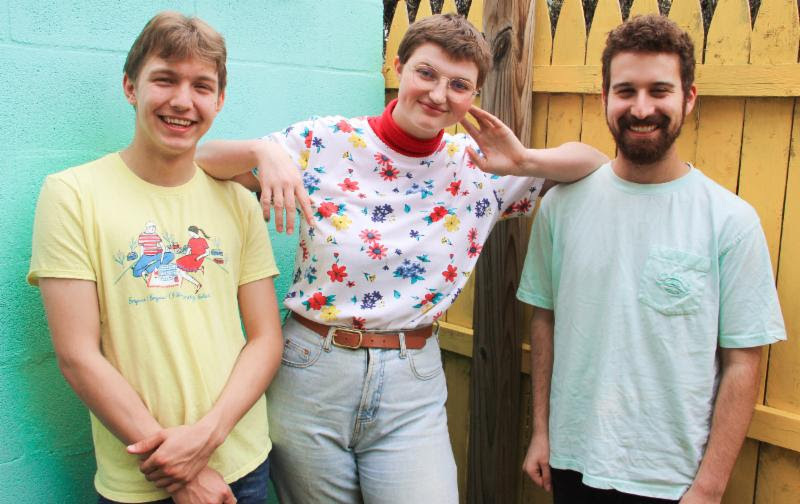 The band has also announced tour dates with Palehound. All dates below. Tall Friend began as Charlie Pfaff’s (they/them) solo project in the summer of 2014. Their songs are an outlet; a way for Pfaff to express and process intense experiences and emotions in a healthy way. In 2015, their close friend Cale Cuellar joined in as a second guitarist. The two played shows around Washington, DC for several months before drummer Jesse Paller joined the band. In January 2016, all three members met up at Jesse’s house to flesh out some songs Charlie had written, Tall Friend’s first release, the semi-self titled Tawl Friend EP. 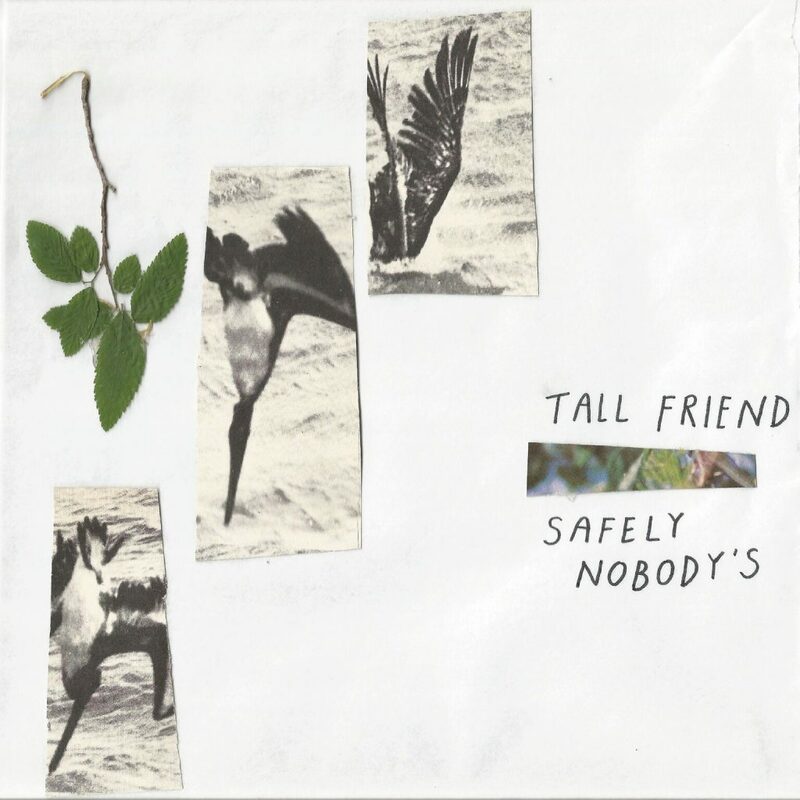 Originally self-released, the EP was re-released earlier this year on Exploding in Sound Records in anticipation of Tall Friend’s full length debut, Safely Nobody’s. Due out August 11th, the album documents Charlie’s experiences as a young person growing up in an abusive and unstable household. The lyrics grapple with Charlie’s inability to juggle interpersonal relationships (caring for both their mentally ill mother, their friends, and themself), wanting to find an escape, and healthy growth. With Jesse on drums and Cale and Charlie switching between bass and guitar, the songs became something bigger and more complex. Intricate guitar parts complement simple, yet profound bass lines as lyrics paint a portrait of both heartache and strength.